If the never ending quest for the perfect highlight could be a full time job, Kelley would gladly apply. Obsessed with people, wild about storytelling, and with an insatiable taste for anything Beyonce, Kelley recently took her years of doing makeup and hair for her friends’ special events and turned it into a career. 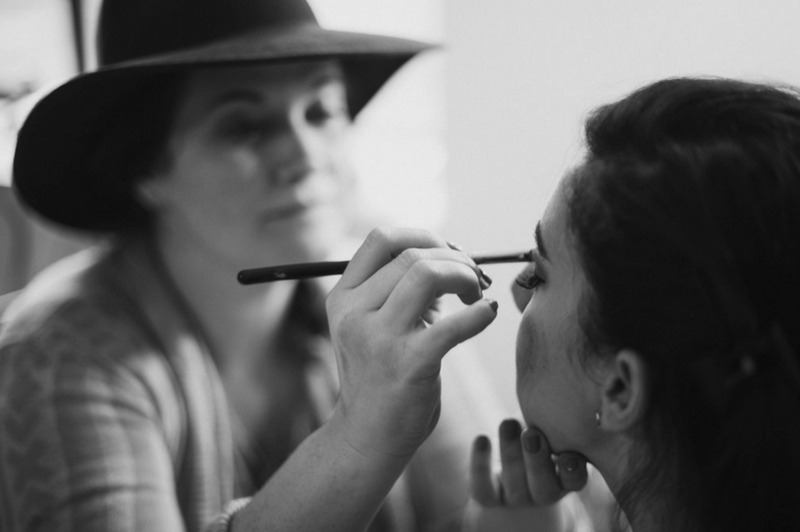 Whether it’s your wedding, photo shoot, an important event, or just a big date, Kelley uses the latest techniques and your personal inspo to bringing your best self out, and then some. She says her approach is "you, but better." While raised in Charleston, South Carolina, she’s been in Nashville, Tennessee since 2004 and is thrilled to bring beauty to the ladies of Music City and beyond.